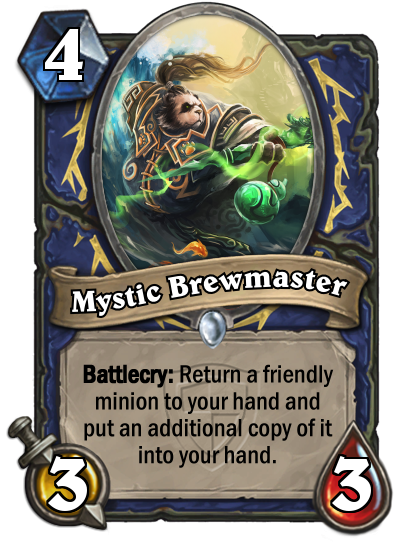 Come Play Make the Keyword!!! 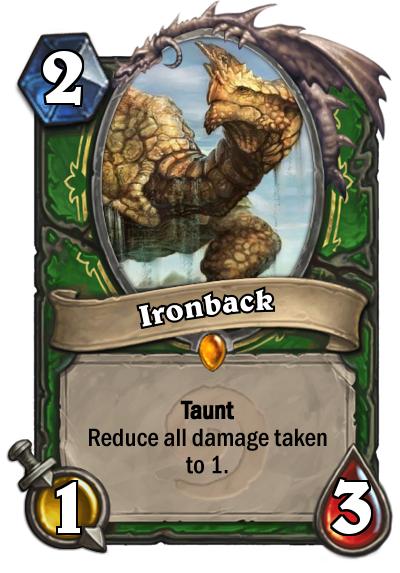 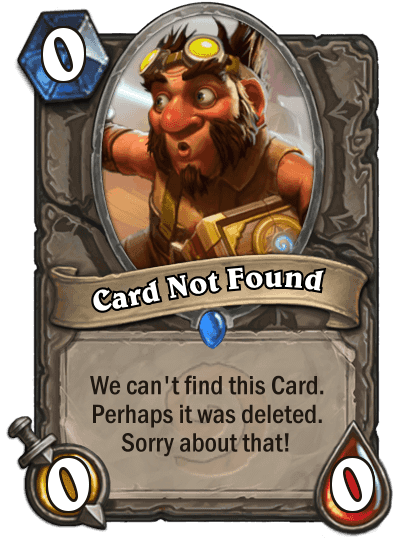 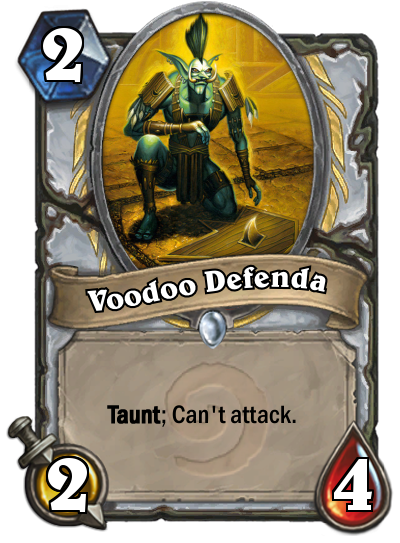 Next: A 2-mana Legendary with Taunt. 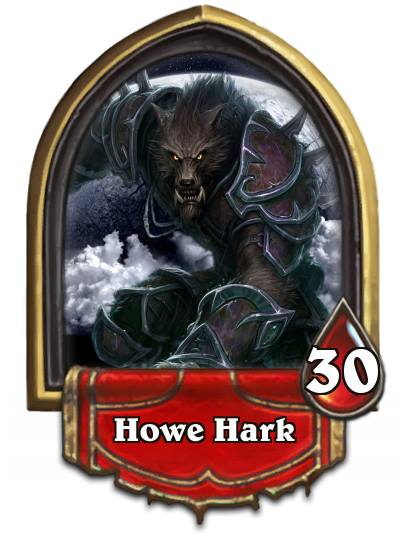 Check out my Custom Undead Expansion! 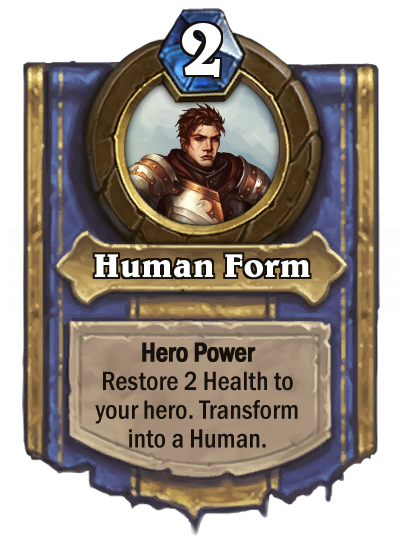 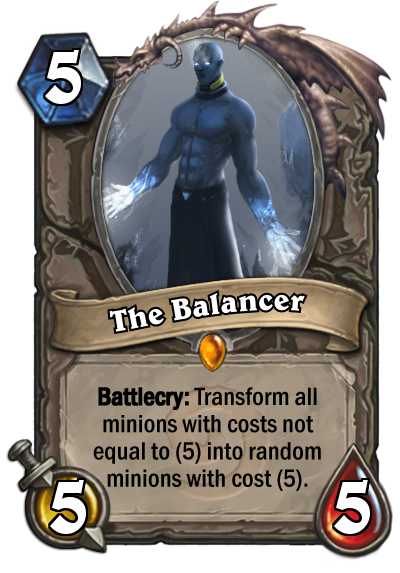 ...Or my Custom Elemental Expansion! 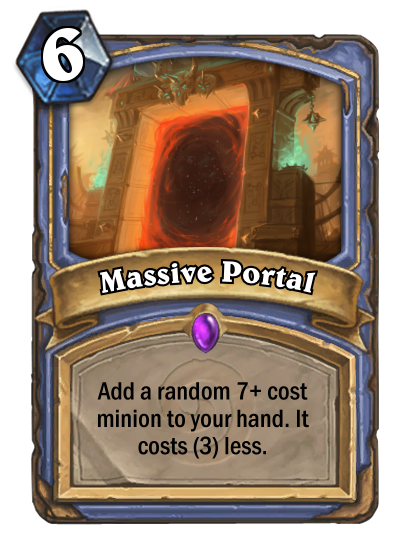 And 1 mana legendary for the next post. 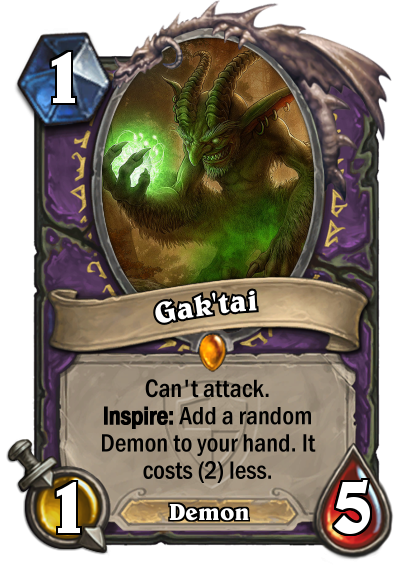 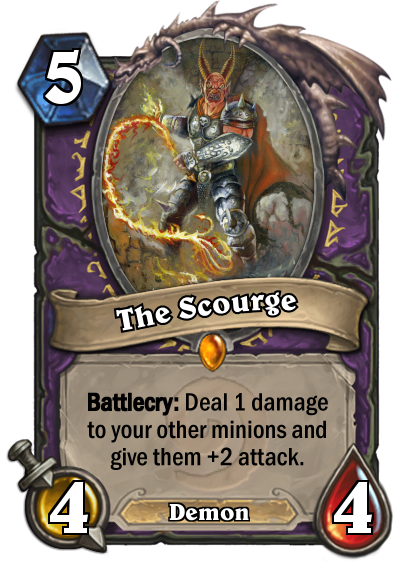 Next: a minion that turns into a spell or weapon. 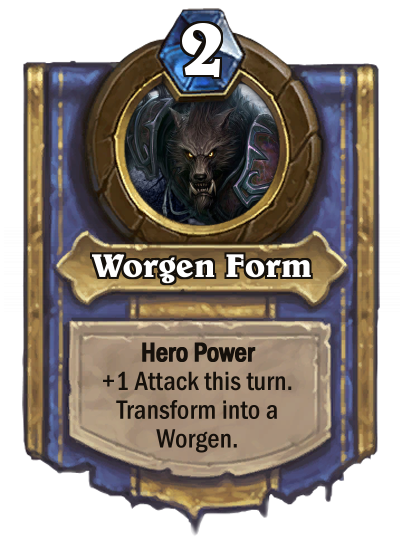 :0 OR a new tribe, like Tauren or smth. 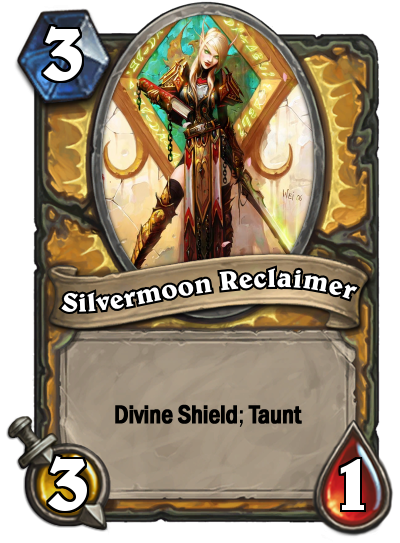 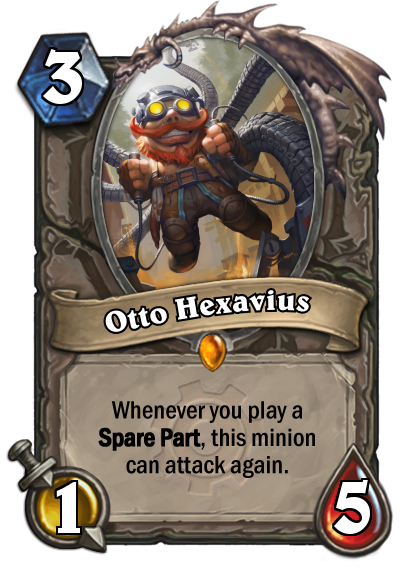 Next up: A minion that kills another minion, but specific like The Black Knight, Hemet Nesingwary and Rend Blackhand.